Travelers are constantly trying to curb their travel timing and take direct flights, no matter how long the haul. 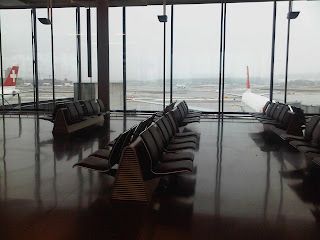 I fly with one priority: to accumulate my miles on Swiss International. "Don't you mind stopping in Zurich?" Not at all. Quite the contrary! 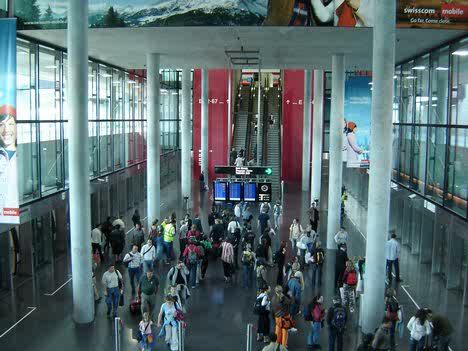 Zurich airport is the Temple of Travel. The longer the transit, the more enjoyable. 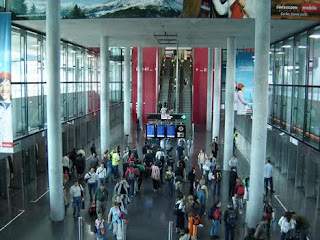 When I fly out of Geneva, I request to take the earlier connection to Zurich airport, so my family and I can benefit from the transit time. The Geneva-Zurich commuter on Swiss International, without exaggeration, is like a private jet experience, even when traveling economy. Seating is always comfortable and the plane is never quite full. The stewardess is attentive. Individual Henniez water bottles are distributed as well as the hospitable Swiss Cailler chocolates. There is no cutting corners with Swiss Catering. Exit Terminal A, which is the smaller, more old fashioned side of the airport and catch your connection by train to Terminal E. This is a good time for stretching your legs in an enjoyable walk through an elegant airport. My kids precede me, in excited anticipation of the train ride. The descent to the train, down the escalators offers you a beautifully engineered hall. Only rough concrete, with a distinctive, signature red wall. The train has an Alpine sound track with Moooos! and bells and the kids laugh with delight. The lines at security are never over congested because the airport in itself isn't a large overcrowded place. Foot traffic and sound management have been studied with precision. The air is crisp and the halls are spotless. We don't stop for expensive duty free. We have three objectives. 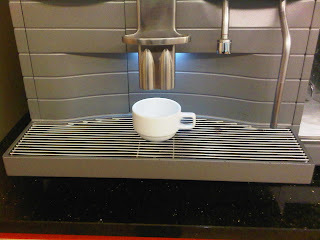 The first one is to have a coffee. Enter the lounge, where I fortunately have a special pass despite my tourist class ticket and my large family. I hush my kids who run for the sandwiches and juices. 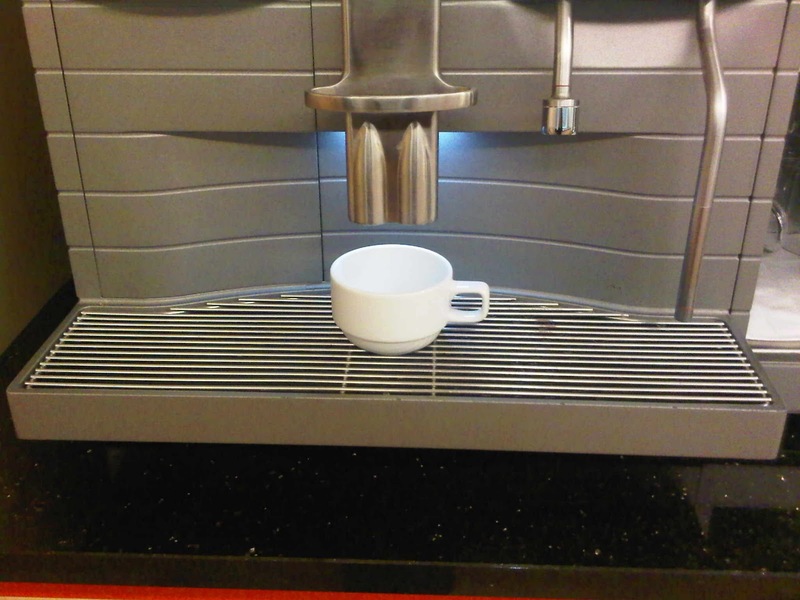 I stand in front of the self serve coffee machine and press the button with glee. Mmmmm! The second aim is to spend time at the children's play area where there are mini indoor slides, electronic games and a good array of toys. I watch them while I have my own respite to read. The third aim is to stock on Sprungli chocolate that is not found in Geneva and that I now call my preferred. I buy the black chocolate tablets. They are so intense that one simple square lasts me a whole sitting! The gates await us. Sober in its 1960s architecture style, with the most innovative materials. The only colors are brown, black and gray. The furniture, made for the masses, is evidently design. Then we are called to board. "Isn't it your favorite airport?" my kids always ask. Why would I fly Etihad, an airline that doesn't come close to Swiss International in service and reliability, and miss a stop at Zurich? Our blogger is fixated with Franzen and Swiss.I fully agree with the latter,and I dread the day she will put Freedom of Franzen under my nose to suffer and read. 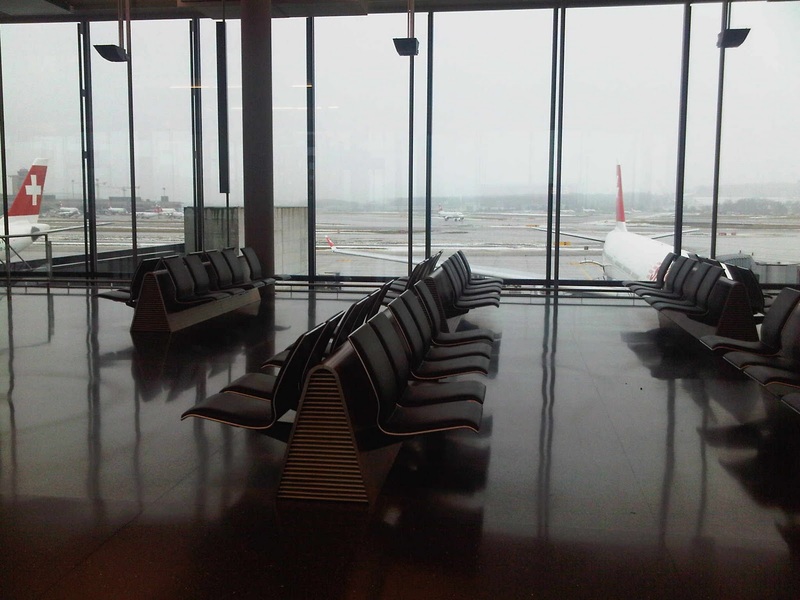 I think you're the only other person I know who is equally smitten by Zurich airport. I was had a 7 hr stop over there and you know what - it wasn't bad at all. Time doesn't take forever there and it's actually pleasant to shop there. Plus its never over crowded and it's the perfect place to quench the craving for the extra chocolate or espresso. Now you got me craving that mega sized Toblerone. Thanks Yazz. 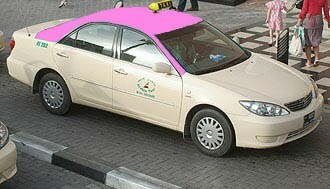 Airport taxi is a luxurious way of transport. The taxi owners have to keep their taxis in a very good condition as their passengers might not be ordinary common people--- depending on the assumption that relatively well off people use air transport.